Like any medical procedure Botox® can also have risks. The vast majority of side effects from Botox® injections is associated with pain or irritation at the injection sites and is indeed very minor. 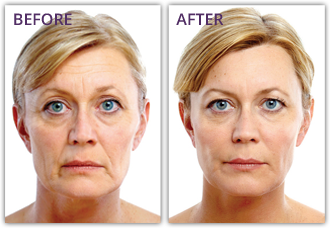 More serious side effects from Botox® injections can occur in the form of droopy eyelids or facial droopiness. It should be noted that because effects of this drug are temporary so are any side effects. Side effects are also drastically reduced when performed by qualified dermatologists. 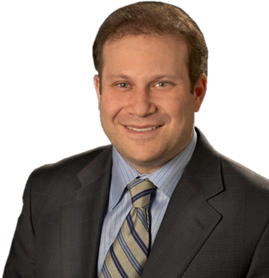 Dr. Solish is one of the first and most experienced dermatologists and injectors of Botox® in the Toronto area. The experience of injecting physician is crucial in administering of Botox® because wrong dosage and placement of injection can increase the possibility of side effects from injections. Botox® continues to have an excellent safety record. Available Long-term data show that all side effects are temporary and no permanent damage has been recorded as a result of Botox® treatments. Moreover, examinations of treated muscles indicate no loss of contraction ability in treated muscles over time. In the majority of cases where side effects have been reported, the severity of Botox® side effects has been mild enough to allow treatments to continue.